Colorful expands its SL Series solid-state drive offerings with the new PLUS models offering the performance and durability of 3D TLC NAND Flash technology along with the new SMI SM2258XT controller available in increased capacities of up to 640GB. This powerful combination made the Colorful SL Series SSDs a competitive storage option with a great balance of performance, capacity, and price. The Colorful SL Series SSDs offers read speeds of up to 500MB/s and write speeds of up to 450MB/s. 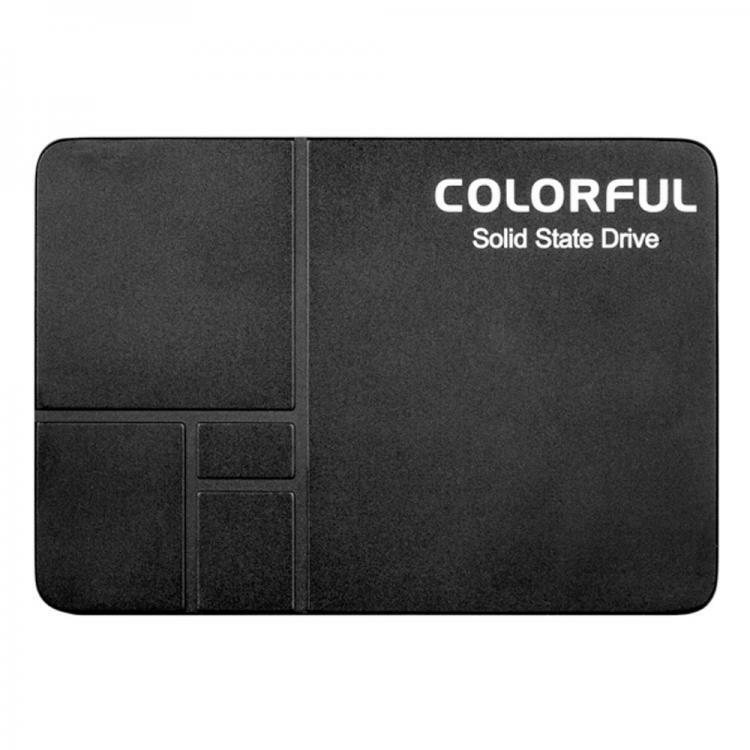 The COLORFUL SL SSD Series uses 3D TLC NAND Flash technology which features larger capacities per chip allowing larger capacity drives while also keeping durability and longevity to the maximum. 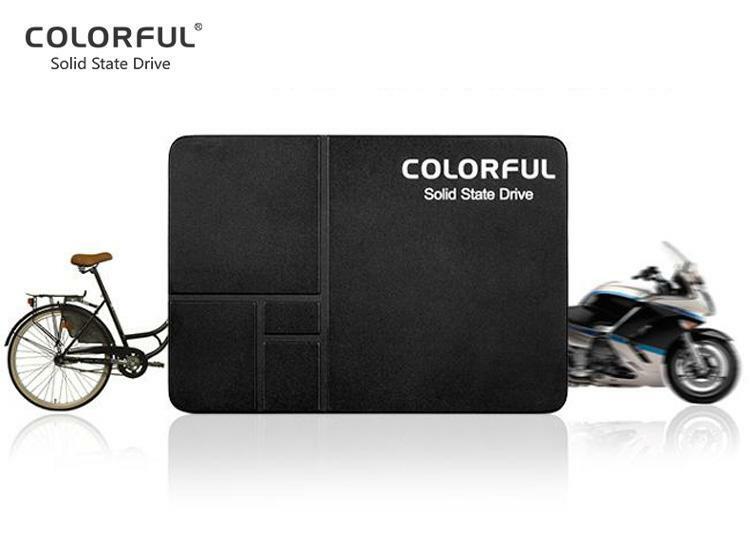 Colorful also covered the SL SSD Series with a 3-year warranty ensuring the quality of service and to affirm the brand’s commitment to quality products. 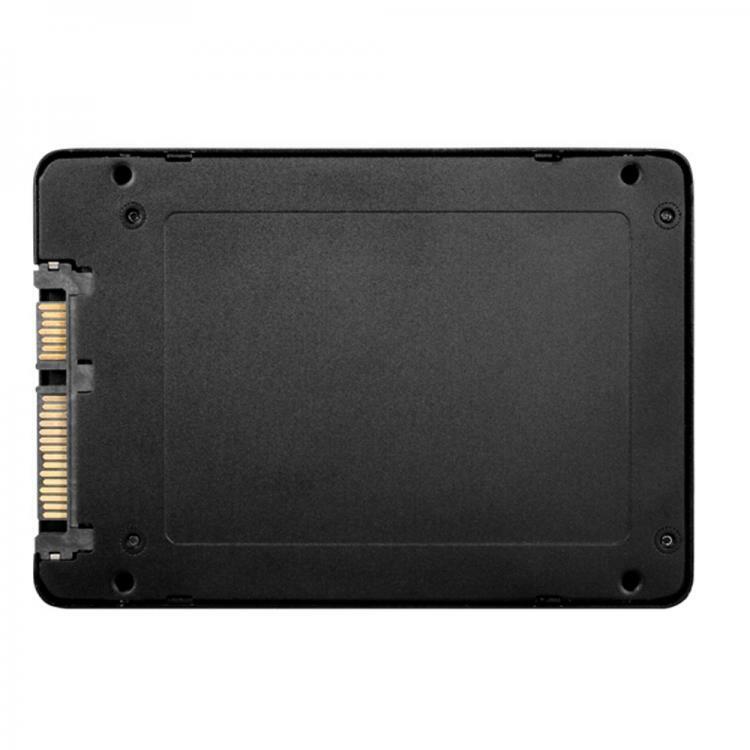 Colorful also boasts the SL Series SSD’s competitive pricing to be lower than the average offerings in the market. Visit the Colorful website for more information on the SL Series SSDs. The COLORFUL SL Series PLUS SSD models- are expected to ship to the distributor by November and will be available in three capacities: 160GB(SL300 Plus 160G), 320GB (SL500 Plus 320G) and 640GB (SL500 Plus 640G). The SSDs, however, are already available in China at jd.com with the SL300 Plus 160G at ¥399/GBP45, SL500 Plus 320GB at ¥799.00/GBP91, and SL500 Plus 640GB at ¥899.00/GBP102.